Let's be honest, there are millions of bloggers and millions of bloggers. So how come some are successful and others just fall off the face of the earth? It all comes down to marketing. Not all bloggers get into blogging to make millions or become internet famous and of course, that's perfectly acceptable but every blogger wants to have a successful blog that people read. How you advertise your blog and put yourself out there is a massive player in how successful your blog is going to be. If you advertise once a week and update once a month people are going to loose interest, unlike if you advertise daily and update to schedule people will know when it's time to come back and see what's new. I was lucky enough to be put on a marketing course recently and I learned a lot. It's made me re-evaluate how I market myself and my blog and it's made me do things I hadn't considered doing before. To move forward, you need to take a step back and see what your doing now. Are you scheduling tweets/instagrams/facebook posts? 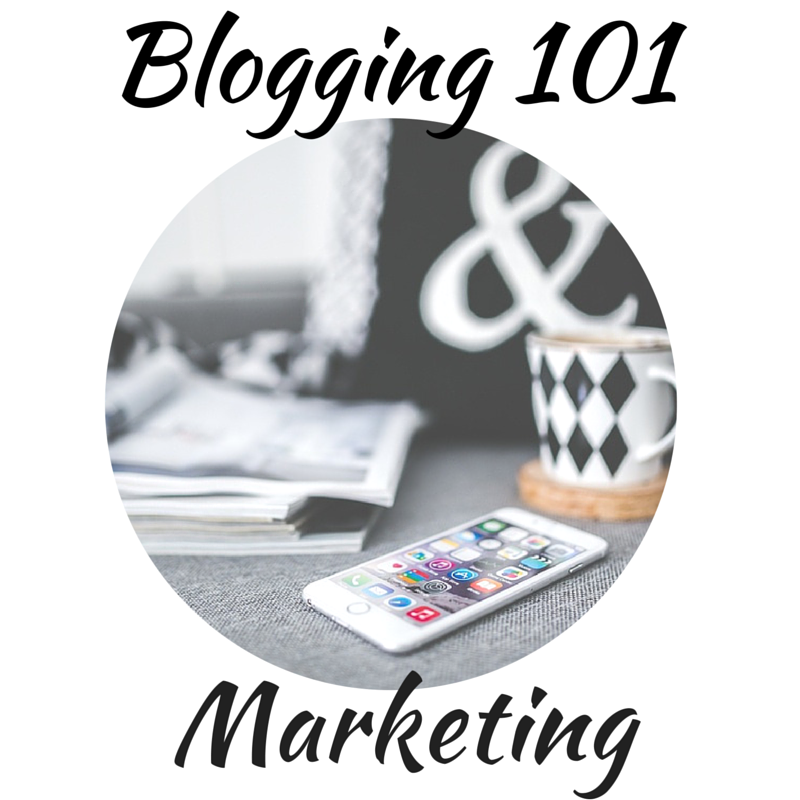 Are you sticking to a blog rountine? Do you have a yearly/monthly/weekly planner? Do you keep a record of your growth? You need to take a step back from you own blog and be honest with yourself. What works for your blog and what doesn't? For example I've found by posting my newest blog posts at 7am, I can get the most views possible as I can target people who are commuting, lunch time readers etc. While for some bloggers they find their audience responds better to posts that go live in the evening. I've also found by trial and error that my Facebook posts do better at around 6.30pm than they do at 10am. So I've made a few spreadsheets so you can start to monitor how your blog is doing. I started nice and easy with the Social Media Growth table, that lets you log how many followers you gain. I use this spreadsheet once and a week and use the information so I can see what I need to advertise or push and what platforms have done best that week. The other thing to do would be to write a list of pros and cons for your blog. What do you think works? Why does it work? What doesn't work? Why doesn't it work? By pinpointing issues you can start to work on your marketing plan and push your blog forward! Don't forget to check back as I'll be doing a lot more based on marketing, very soon! Great article and at the end of the day everybody needs direction and guidance on a proper social media strategy. Knowing where you are now and where you want to be is crucial to find the best strategy to get to your end goal. This is great thanks. Marketing my blog is definitely something I struggle with. Some great tips. Really useful. Thanks!